One way of keeping your health in tip-top shape is through planting medicinal herbs in your indoor garden. Not only do they add flavor to a savory dish, but they also save you time and money in treating common ailments such as pain, infections, inflammations, flu, a cold, poor digestion, anxiety, and insomnia. 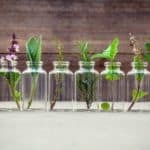 Keep reading and check out the medicinal herbs that are perfect additions to your indoor garden. 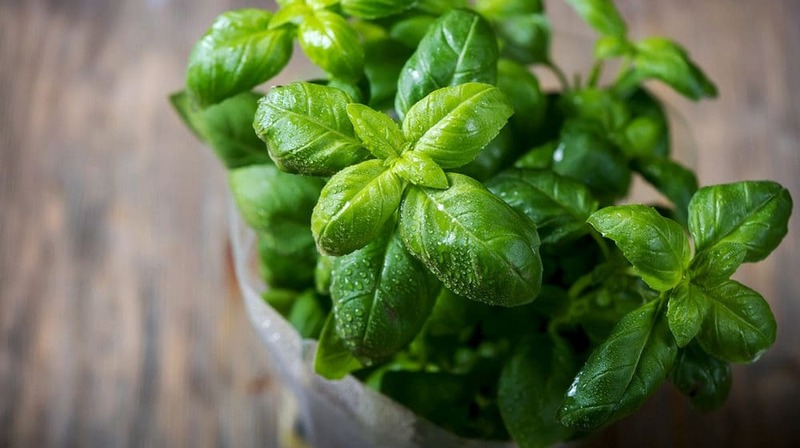 Basil is an aromatic herb from the mint family. It adds flavor to various kinds of recipes, but it is also well-known for its immunity-enhancing properties. Basil can help treat flatulence, lack of appetite, scrapes, and cuts. 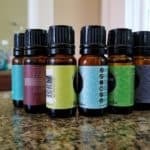 It is also effective for coughs, headaches, kidney stones, and acne. 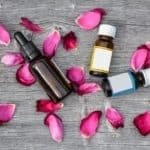 This medicinal herb contains disease-fighting antioxidants, acts as an anti-inflammatory, and it can also be an effective supplement for cancer treatment. 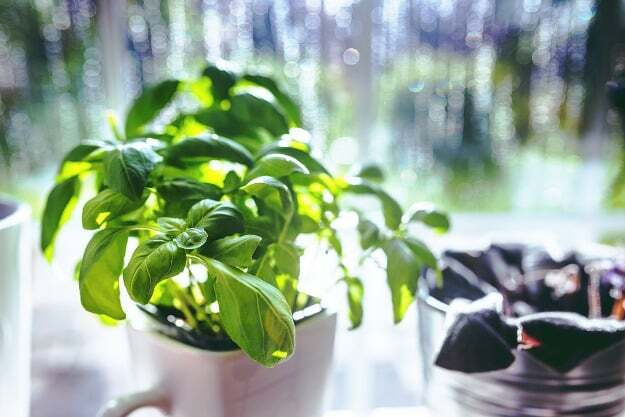 You can plant basil in a well-drained, nutrient-rich soil with enough sunlight. 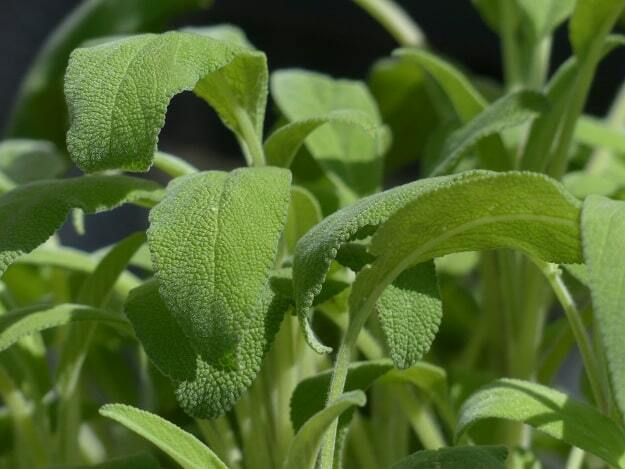 Sage is another herb that has a lot of culinary and medicinal uses. It is easy to grow as long as you have well-drained, fertile soil and enough sunlight. Sage has the ability to improve brain function, lower inflammation throughout the body, prevent chronic diseases, boost the strength of the immune system, regulate proper digestion, and alleviate skin conditions. Other than that, this medicinal herb can increase health, strengthen bones, and slow and prevent the onset of diabetes and cognitive disorders. Parsley doesn’t just act as a decoration on your plate. It also offers a lot of remarkable health benefits. It can help with cancer, diabetes, and rheumatoid arthritis, while helping prevent osteoporosis. 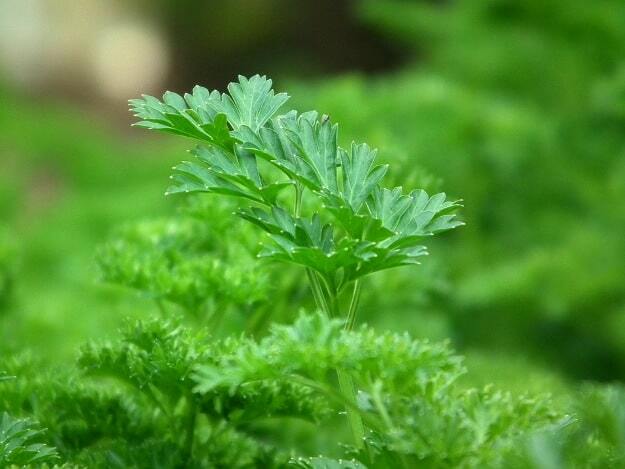 Parsley can also act as a pain reliever and helps with gastrointestinal issues like indigestion, stomach cramps, bloating, and nausea. It is easy to grow, and it favors damp and well-drained soil. 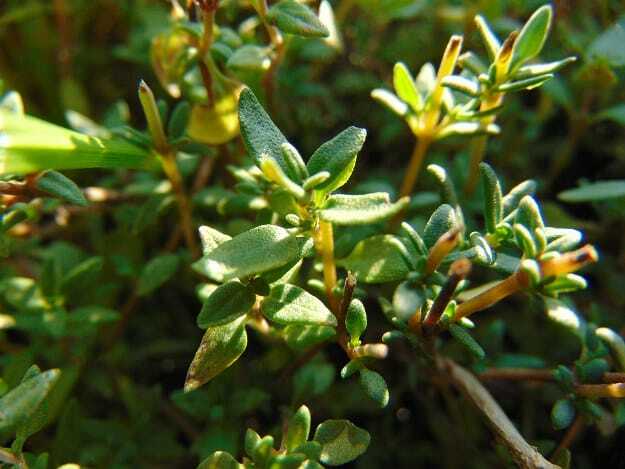 Thyme has several culinary, ornamental, and medicinal uses. 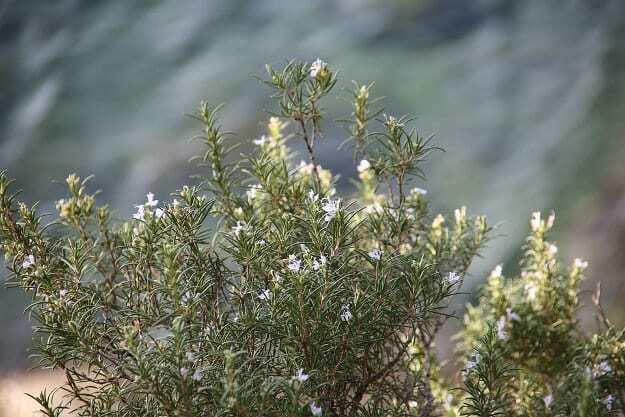 The leaves and flowers are favorable for teas and cooking, but it also has a wide range of medicinal properties. It helps in treating diarrhea, stomach aches, a sore throat, arthritis, bronchitis, a cough, and flatulence. Thyme is an excellent source of vitamin A and C, copper, manganese, iron, and fiber. It is easy to grow regardless of the climatic condition. Plant it in a dry, well-drained, light soil with sufficient sunlight, but protect it from severe winter weather. 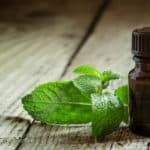 From an effective mosquito repellent to a well-known breath freshener, mint has numerous health benefits vital for our wellness. It helps us with proper digestion and weight loss, relief from nausea, and it shields us from depression and fatigue. 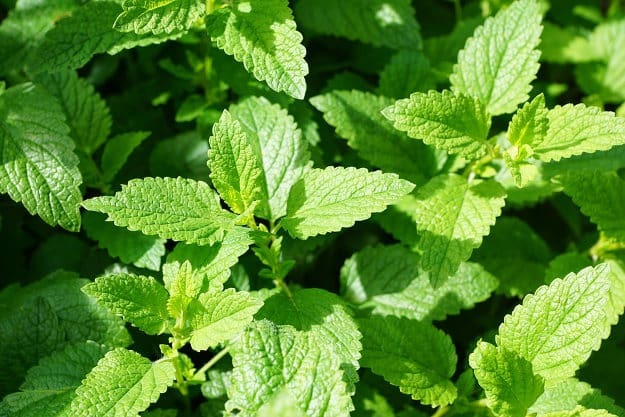 Mint is an excellent help in treating asthma, memory loss, and skin care problems. It grows in light soil and prefers a moist but well-drained location. Other than giving an aromatic feeling of cleanliness, there are also health benefits lavender offers. 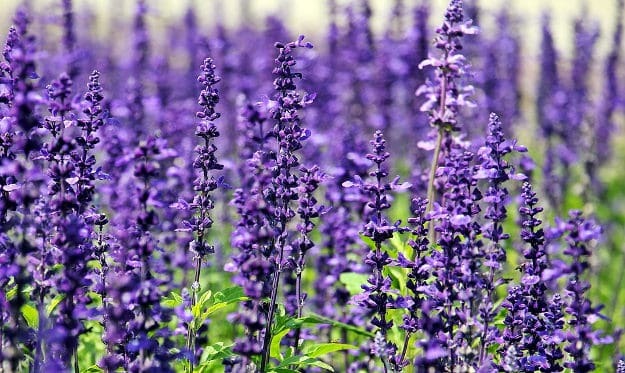 Lavender has antiseptic, anti-inflammatory, and anti-depressant properties. Its oil can fight fungal infections, helps in healing wounds, hair loss, anxiety disorders, and premenstrual emotional symptoms. You need to consider sunlight and airflow in planting lavender indoors. They also need ample amount of room to grow, so place your flower inches apart in a large pot. 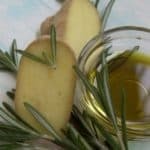 Rosemary doesn’t just add flavor to delightful Italian cuisine, it is also good for a number of diverse things such as boosting memory, improving mood, reducing inflammation, relieving pain, protecting the immune system, and prevents premature aging. It is a cognitive stimulant that helps people with Alzheimer’s disease or dementia. When growing rosemary indoors, it needs to be planted where there is a proper amount of sunlight and well-drained soil. It is a somewhat slow-growing plant, so it is best to buy a nursery-grown plant rather than starting from seeds. 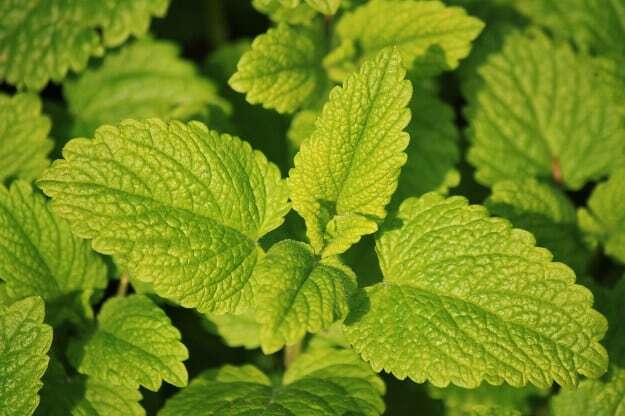 Lemon balm has a reputation as an incredible herb for supporting good health. It can calm the mind, help with sleep, and improves skin appearance. This herb is a powerful antioxidant that boosts alertness, sharpens our memory, supports the liver, promotes normal blood sugar, and protects your brain cells. You can choose any type of soil with good drainage, and it best to plant it where there is plenty of light. 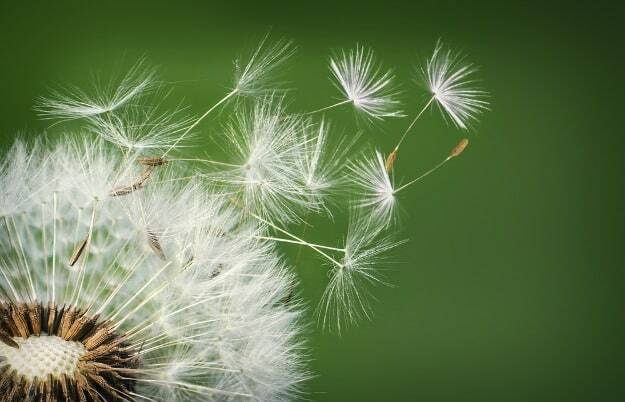 Dandelions are effective for loss of appetite, intestinal gas, upset stomach, joint pain, muscle aches, gallstones, bruises, and eczema. Not only that, this medicinal herb can increase urine production and can act as a laxative to increase bowel movement. It can also be an effective alternative remedy to treat infections, especially viral infections. Growing your own medicinal herbs may seem to be a daunting task, especially if you’re not familiar with gardening. You don’t need to be a master gardener to grow one of these plants. All you need to have is healthy soil, good drainage, and an adequate amount of sunlight. These medicinal plants are very advantageous in maintaining proper health. Do you know any other medicinal herbs that are easy to grow in an indoor garden? Share your thought in the comments below!